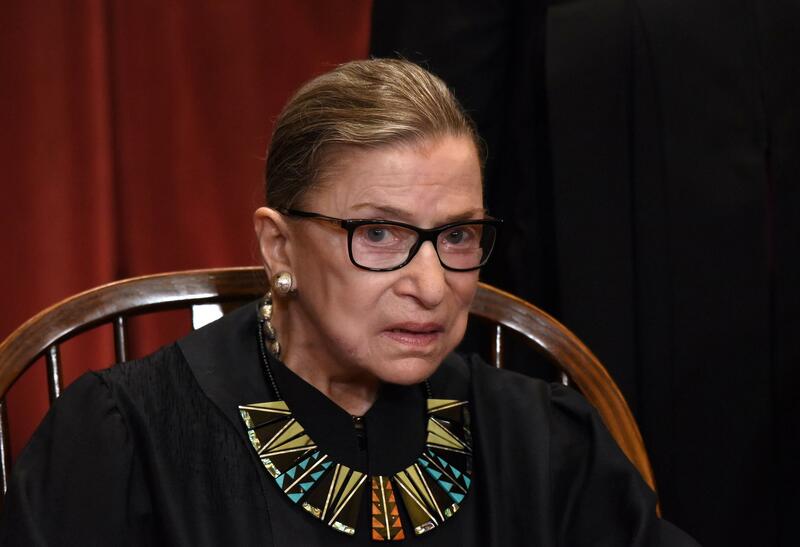 After Supreme Court Justice Ruth Bader Ginsburg criticized Donald Trump during last year's presidential campaign, Trump tweeted: "Justice Ginsburg of the U.S. Supreme Court has embarrassed all by making very dumb political statements about me. Her mind is shot - resign!" The Supreme Court justice talks about sexual harassment, gender discrimination, and the cases she’d like to see overturned.